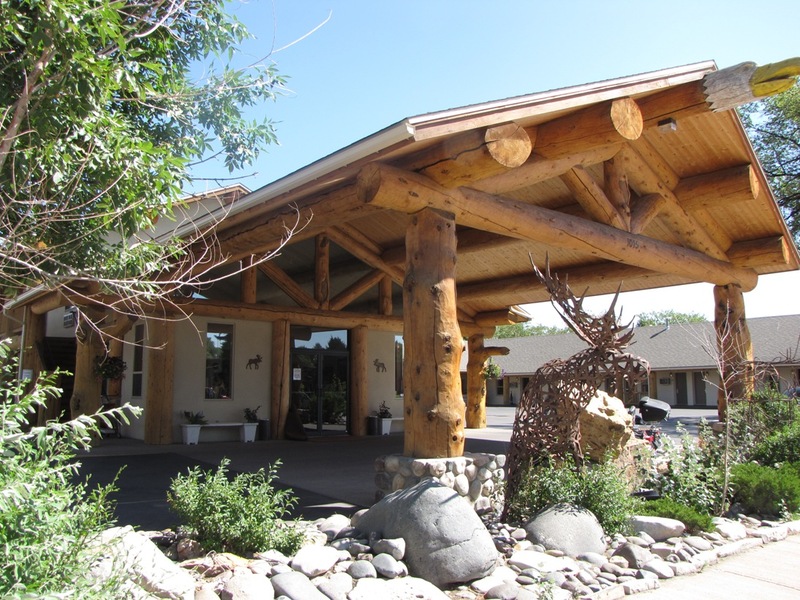 The Moose Creek Lodge and Suites is conveniently located two blocks from the Buffalo Bill Center of the West and one block from the Cody Gunslinger’s Shootout next to the historic Irma Hotel. Moose Creek is within walking distance of local Cody restaurants and cocktail lounges, a city park (with picnic areas and playground), miniature golf, and shopping. Guests are welcome to enjoy a variety of hotel features and services including an indoor heated swimming pool, cardio fitness room, free high speed wireless internet access in all rooms, lobby computer available for guest use, and coin-operated guest laundry. The hotel has 56 rooms and is a non-smoking, no pet facility. Open May-October 15.